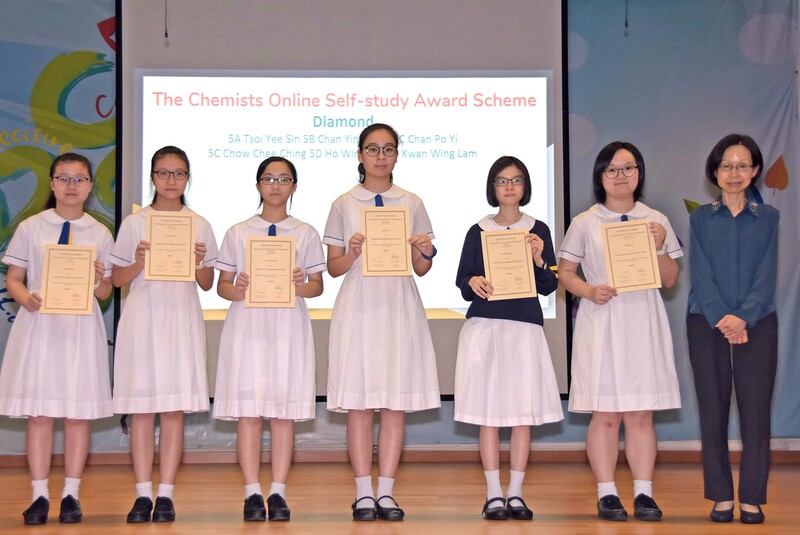 Participating in the Chemistry Online Self-study Award Scheme, six Secondary Five students were honored with the Diamond Award. 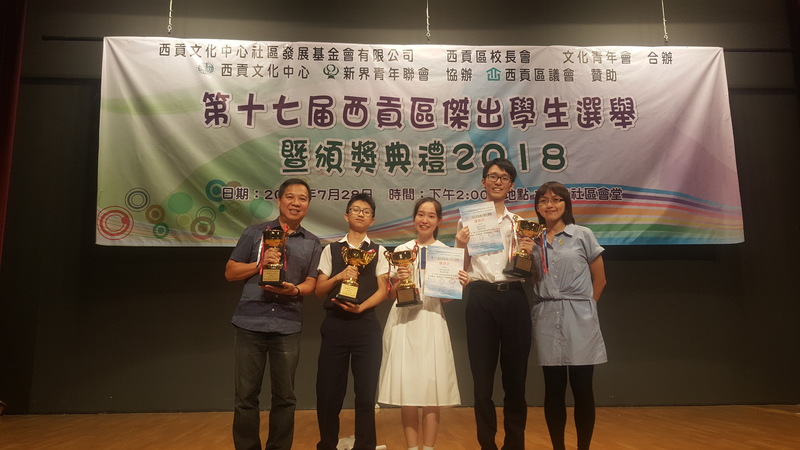 The award scheme, organized by the Hong Kong Virtual University and the Science Education Section of the Education Bureau, aims to nurture scientific literacy of senior secondary school students by providing them with an exposure to more advanced chemistry online lectures. 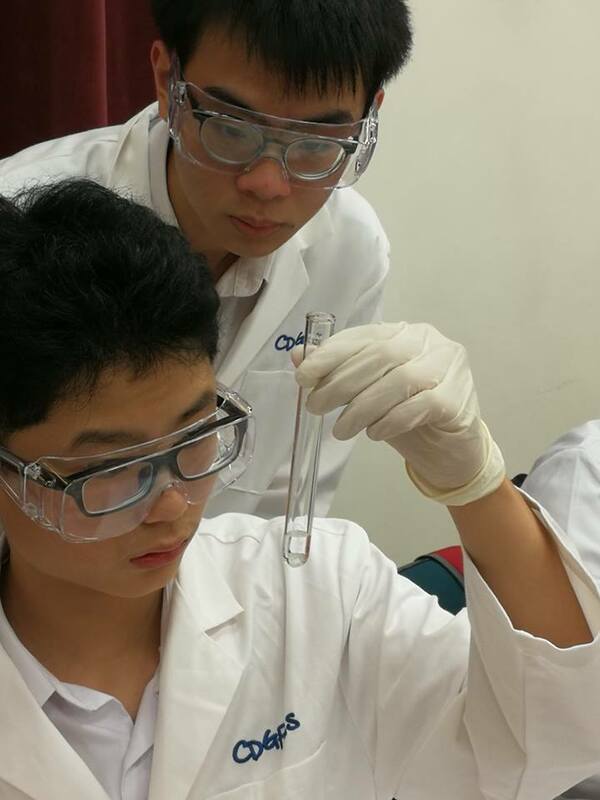 Having attended the online courses and tests, not only can the senior form students acquire different riveting chemistry knowledge beyond their textbooks, but more importantly, they can ignite their curiosity towards chemistry. 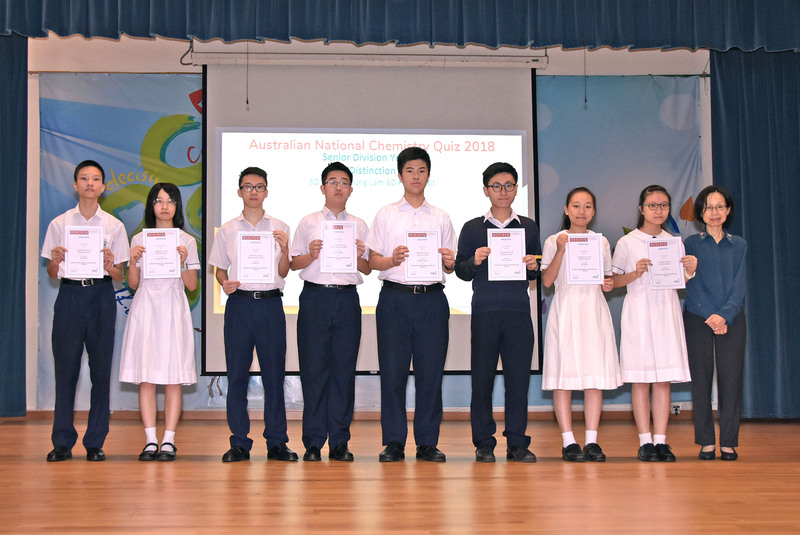 The Australian National Chemistry Quiz 2018, run by the Royal Australian Chemical Institute, was held on 3rd July 2018. Our school got excellent results in the quiz with eight senior form students getting distinctions. The quiz aims to promote chemistry in school and enhances students’ enthusiasm for chemistry. 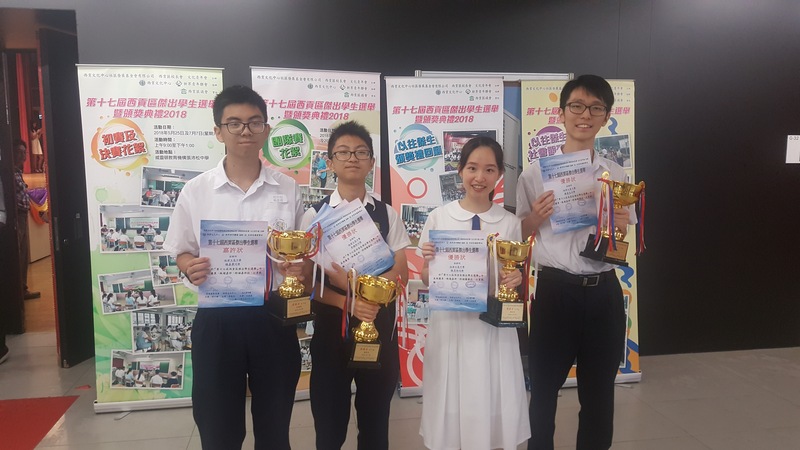 Consisting of 30 multiple questions, the chemistry quiz was based on a non-specific syllabus and required students to complete the task within one hour. 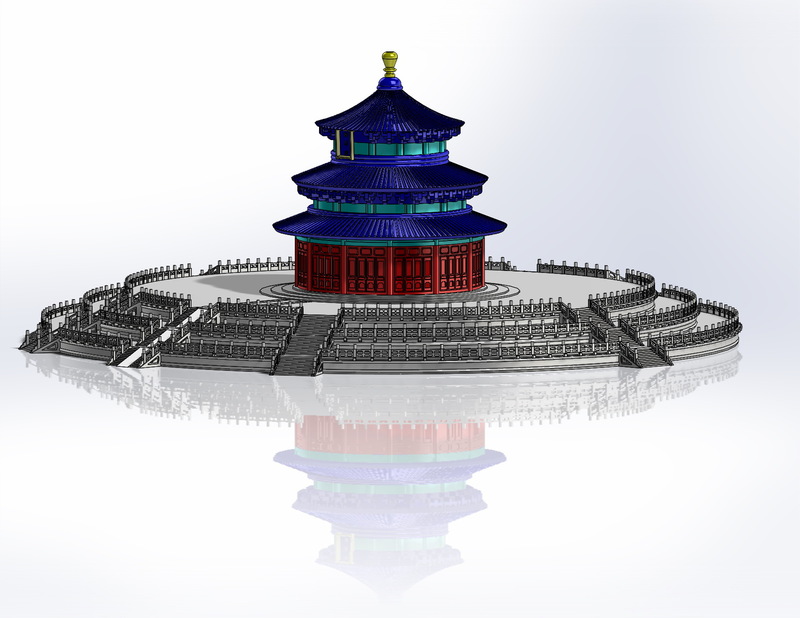 Through participating in the quiz, students can be more proficient in chemistry knowledge. 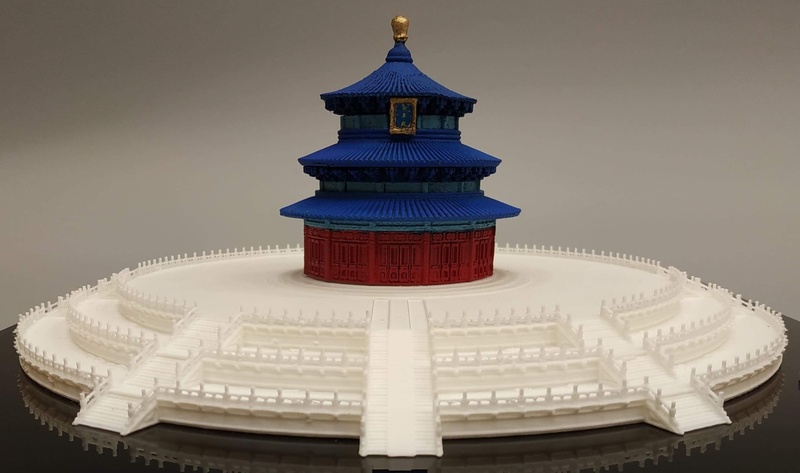 Four of our Secondary 1-5 students participated in the 3D Chinese Cultural Architectural Design Competition on 29th Sep, 2018. 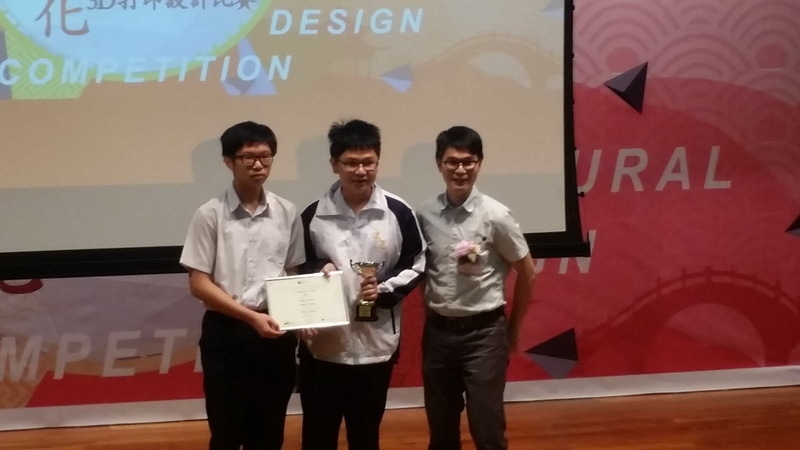 It is a competition organized by Tin Ka Ping Foundation and The Education University of Hong Kong, aiming to develop technology and creativity. 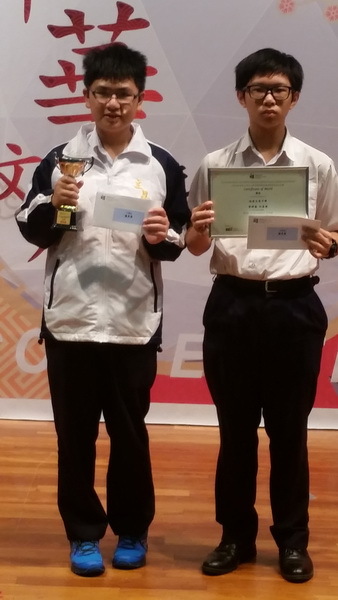 They got the Merit Award and $500.